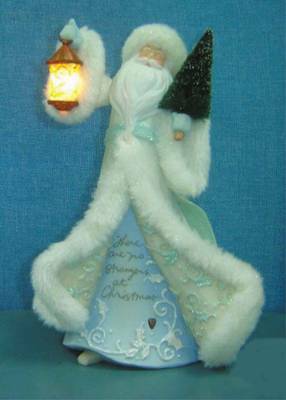 With Lantern Figurine 4010558 - NEW! Message: "There are no strangers on Christmas Eve". Forgiveness and acceptance are cornerstones of a virtuous way of life. The Foundations Beatitudes collection offers gifts that not only celebrate the revered Beatitudes, conveying messages of mercy and love, but also become treasured keepsakes.